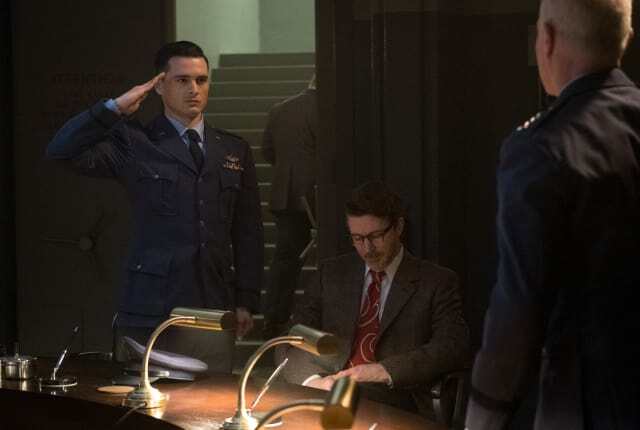 Watch Project Blue Book Season 1 Episode 3 online via TV Fanatic with over 1 options to watch the Project Blue Book S1E3 full episode. Affiliates with free and paid streaming include Amazon. On Project Blue Book Season 1 Episode 3, Hynek and Quinn investigate the mass sighting of a V-shaft craft in the night sky of Lubbock, Texas.